The Importer Engine prevents errors and field mismatches which can occur when importing legacy data. Should there be a mismatch of fields, Data Importer will provide you with a complete report and safely abort the import routine so that you can correct the problem and re-import to Business Database & Survey Creator without any loss of data or database functionality. 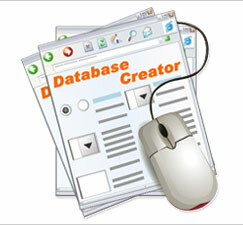 You can analyse your database at any time with Business Database & Survey Creator. This module enables you to selectively analyse data for a specific query or export. The analysis and data mining engine within Business Database & Survey Creator ensures your query and export requirements are met exactly. Additionally, this tool enables you to re-purpose selected criteria within your data for other tasks or requirements. 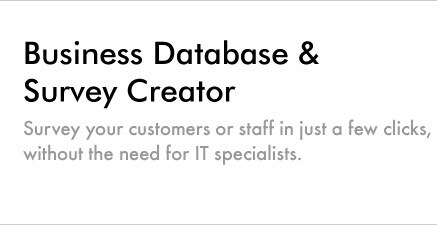 Through the analysis and export process you can create a unique subset of data from a master database quickly and effectively. These outputs can also be imported directly into child databases if required.